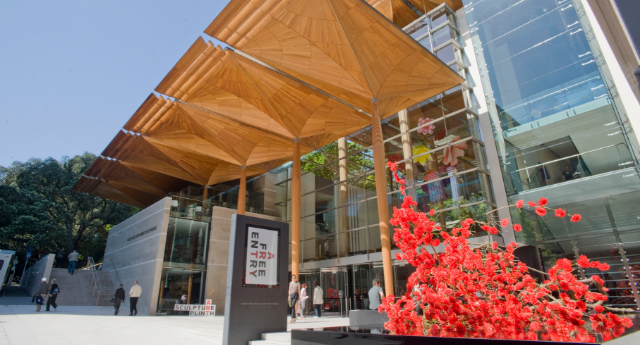 Auckland Art Gallery Toi o Tāmaki is home to New Zealand's most extensive and highly regarded collection of art with more than 15,000 works from national and international artists. 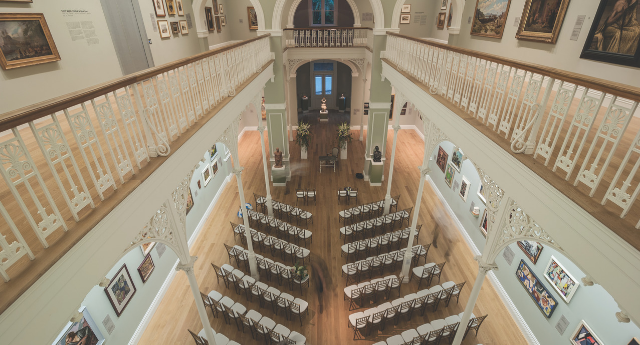 The main gallery sits in a New Zealand Historic Places Trust category one building which was first opened in 1887. 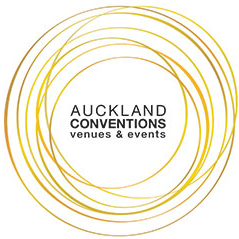 A multi-million dollar restoration and expansion project, was completed in 2011 and has transformed the gallery into one of Auckland's most desirable venues. 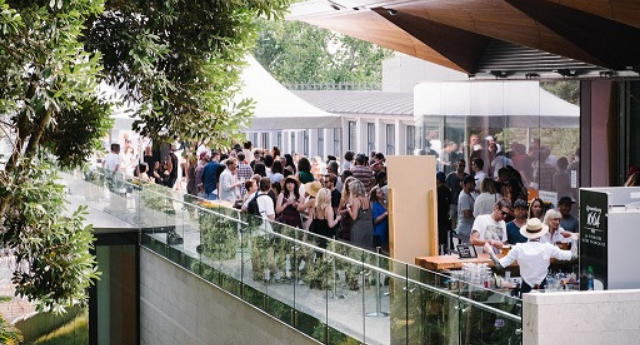 In 2013, the gallery won the prestigious title of 'World Building of the Year' at the World Architecture Festival. 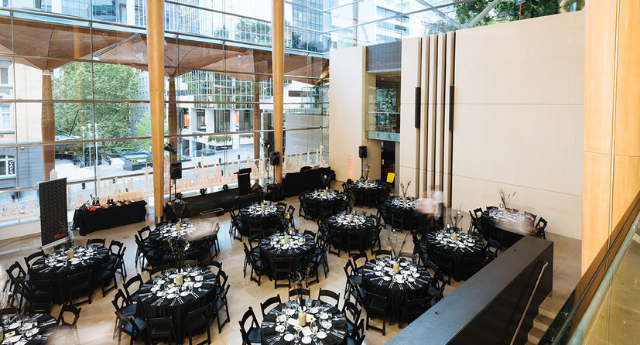 Impress your guests from the outset as they walk through the majestic Kauri columns of the main entrance into sophisticated event spaces. 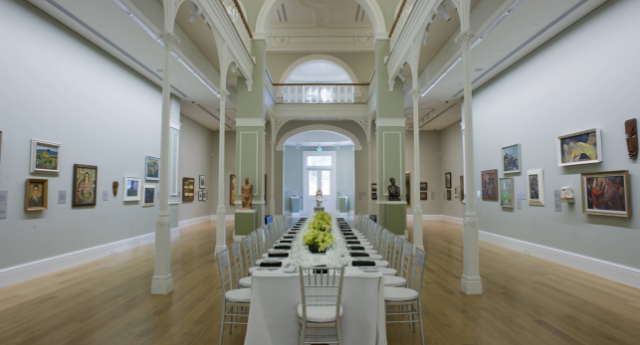 Whether a product launch, awards ceremony, cocktail function, wedding or gala dinner, Auckland Art Gallery has a space to transform your event into a masterpiece.